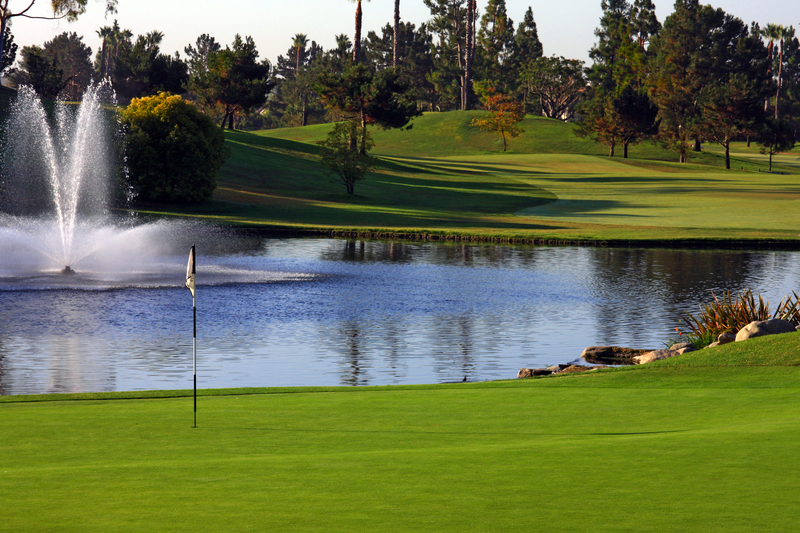 While the best value for golf, dining and events at Tustin Ranch Golf Club lies within our membership programs, we do offer specials to the general public. Stay up to date with current promotions by signing up for our email newsletters! * Specials based on availability and subject to change without prior notice.